Crude oil prices are on the rise, which means gas prices will likely follow. In fact, they already have. Over the past several months, fuel costs have inched up more and more. Storms in the Gulf, issues surrounding both supply and demand, government regulations, and unrest in oil-producing countries have all contributed to the increase. 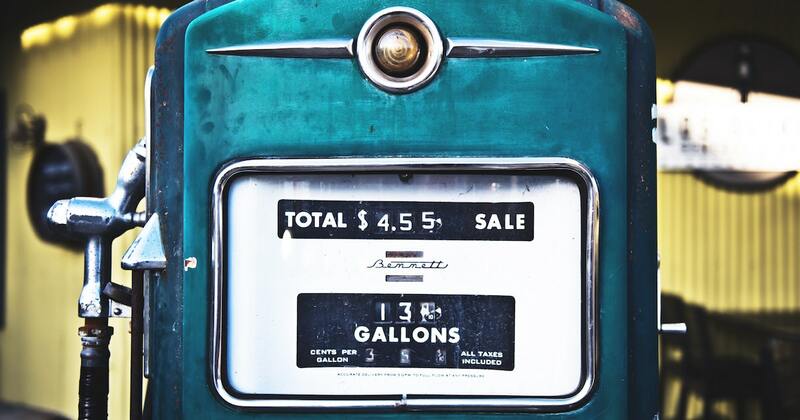 You already know that rising fuel costs impact your bottom line. Here’s what you can do to keep your fuel costs as low as possible so your fleet stays profitable. Posted speed limits aren’t just suggestions. They’re the safest speed to travel, in optimal weather, on that particular road. For every five miles per hour a truck exceeds the speed limit, you’ll spend an extra 20 cents per gallon of gas. Take all the miles one truck completes in a week and do the math. It’s a lot of extra money to spend unnecessarily. The Gorilla Safety systems tracks quite a bit of information on each truck in your fleet, including their speed. If you notice a decline in fuel efficiency, you’ll be able to use the information from Gorilla Safety to talk to drivers about slowing down. Not all hard braking can be prevented because traffic jams and accidents will slow down a driver and can seem to come out of nowhere, but it should be a lot less common than it is. The more often a driver brakes hard and fast, the more fuel they’re using. You can track hard-braking for each truck and driver with the help of the Gorilla Safety system. It usually happens in conjunction with speeding, so there’s a double lesson to be taught for drivers to help decrease fuel usage and increase safety out on the road. Idling might be a part of life for most truckers, but it doesn’t have to happen as often as it does now. Over the long-term, idling can cost a quarter to a half a gallon of fuel per hour. The costs add up quicker than you realize. Track each driver’s idle time with Gorilla Safety and challenge your drivers to reduce it as much as possible. Efficient route planning and execution is a major factor in decreasing fuel costs. Shorter routes and better information about road conditions ahead means less wasted miles, less idle times, and less fuel used in a single route. The GPS function of the Gorilla Safety system means that both dispatch and the driver have more and better information at your fingertips. Before the haul, plan a better route. During the haul, use the system to react to traffic realities and make better time. Regular maintenance keeps your trucks running better and out on the road longer. It also keeps fuel costs down over time. You’ll increase the gas mileage of your trucks by about four percent with regular vehicle maintenance. With the Gorilla Safety app, vehicle maintenance is a snap. Track the maintenance schedule of each truck, make it easier for drivers to report problems, get trucks in for maintenance more efficiently, and keep your trucks running efficiently. Saving fuel costs even as prices continue to rise happens through diligence and efficiency. Finding ways to save fuel has to become part of your company’s culture and every driver needs to be on board with it. Having the right tools makes a big difference in accomplishing that goal. The Gorilla Safety app makes it easy for you and your drivers to cut fuel costs and increase profits.